The Commodore 64 Games System (often abbreviated C64GS) was the cartridge-based game console version of the popular Commodore 64 home computer. 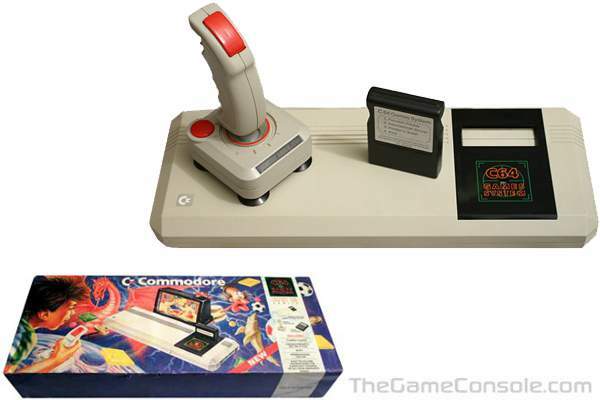 It was released by Commodore in December 1990 as a competitor in the booming console market. It was only ever released in Europe and was a considerable commercial failure. During its short life, the C64GS came bundled with a cartridge with four games: Fiendish Freddy's Big Top O'Fun, International Soccer, Flimbo's Quest and Klax. The C64GS was not Commodore's first gaming system based on the C64 hardware. However, unlike the 1982 MAX Machine (a game-oriented computer based on a very cut-down version of the same hardware family), the C64GS was internally very similar to the "proper" C64 with which it was compatible. 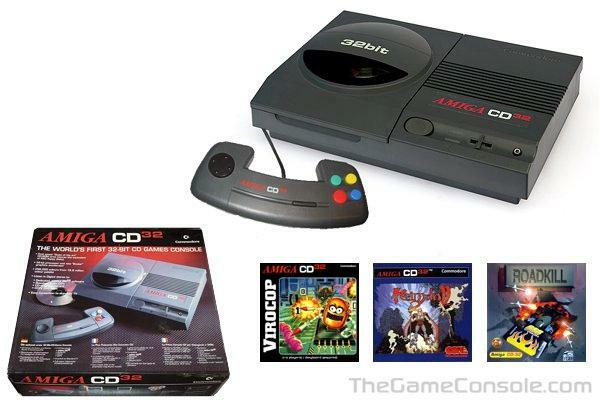 The CD32 was released in Canada and was planned for release in the United States. However, a deadline was reached for Commodore to pay a patent royalty to Cad Track for their use of their XOR patent. A federal judge ordered an injunction against Commodore preventing them from importing anything into the United States. Commodore had built up CD32 inventory in their Philippine manufacturing facility for the United States launch, but, being unable to sell the consoles, they remained in the Philippines until the debts owed to the owners of the facility were settled. 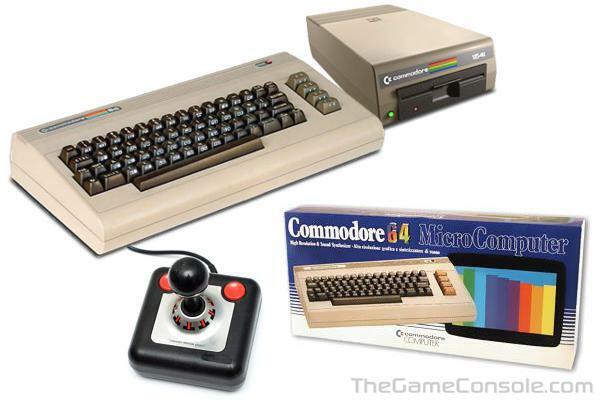 Commodore declared bankruptcy shortly afterwards, and the CD32 was never officially sold in the United States. However, imported models did come over the border from Canada, and many stores in the United States (primarily mail-order stores) imported units for domestic sale. During the long bankruptcy proceedings, Commodore UK also provided some hardware components and software for the American market, including production of the MPEG Video Module that was not officially released by Commodore International. On its release, the CD32 was marketed by Commodore as 'the world's first 32-bit CD games console'. Although it was indeed the first such machine released in Europe and North America, the FM Towns Marty, a console released exclusively in Japan, beat it to market by seven months. However, the CD32's 68EC020 processor had a 32-bit data bus both internally and externally, while the 386SX in the FM Towns Marty has a 16-bit data bus externally.